So honored to have teamed up with visionary director Yan Dazhong for the birth of “Deep Into Shambhala“, the TV series airing this week in China on CCTV (China Central Television). Enjoy the opening of the episodes above! 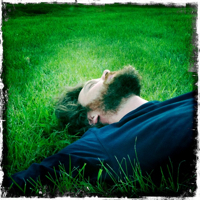 It has been an immense pleasure to write music for this massive, incredible story-telling dream of a journey: 68,200 miles and over 270 days in the making. Thx Yimei Wong for your intuition, thanks Anna Kang, thanks to all the great world-class musicians that gave their magic touch: Robbie Angelucci, Ian Gittler, Alessio Lottero, Hamilton Berry, Masaharu Shimizu, David Darlington, Antonio Baglio. 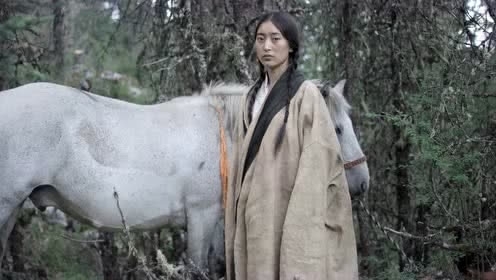 Some people are saying every frame in China’s new sweeping documentary focusing on a Tibetan region in a Chinese province “is art”. 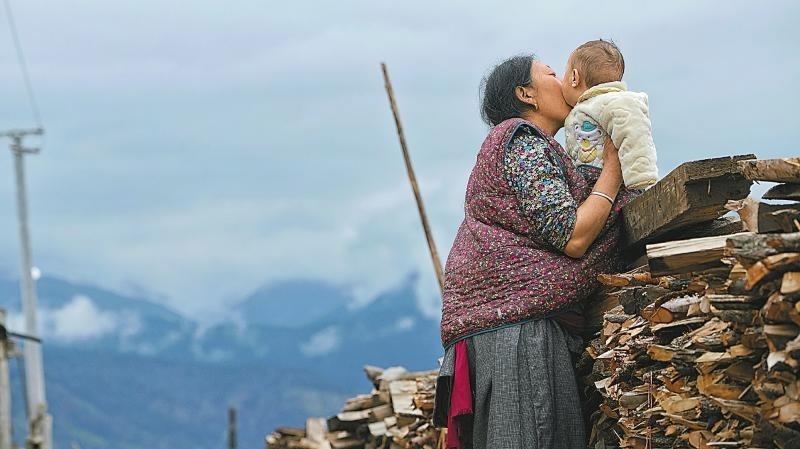 The documentary, called “Deep into Shambala,” focuses on the humanity and the geography of a Tibetan region in southwest China’s Sichuan Province. 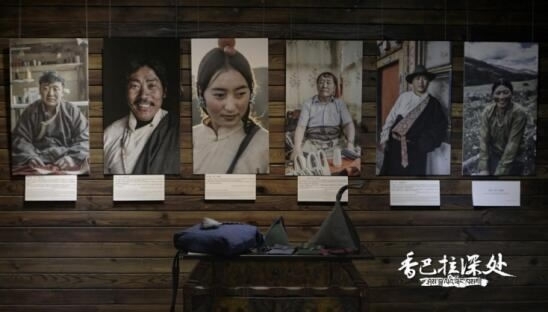 In a five-episode series broadcasting from Monday to Friday, the show records the daily lives and emotional worlds of people living in the Tibetan area throughout the year. The stories not only reflect the relationship between human and nature, but among different ethnic groups and people of different ages, education, jobs, and faith. “It was breathtaking masterpiece; Shambhala really is the pure land,” said a Chinese netizen. Praise abounds not only for the stunning cinematography, but also for the theme music composed by the Italian musician Simone Giuliani. The success of “Deep into Shambala” is well earned, as the documentary crew had to overcome altitude sickness, hostile weather, and other elements of the harsh highlands and mountains since they began filming in 2017. The entire trip was over 110,000 kilometers (about 68,200 miles), and the shooting lasted over 270 days. The popularity of the show may boost tourism to the area. 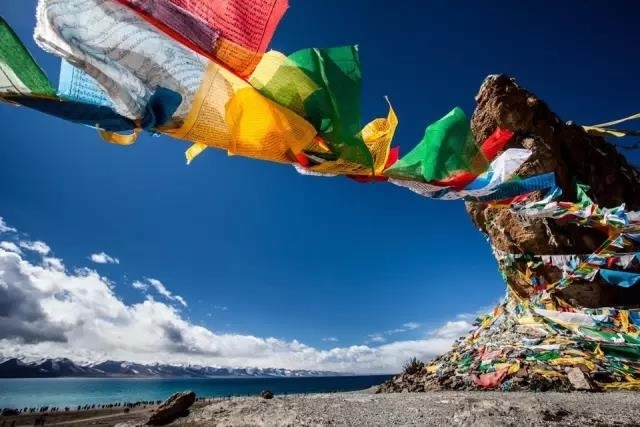 However, located in Ganzi, an autonomous Chinese prefecture on the Qinghai-Tibet Plateau, traveling to Shambhala is not easy. 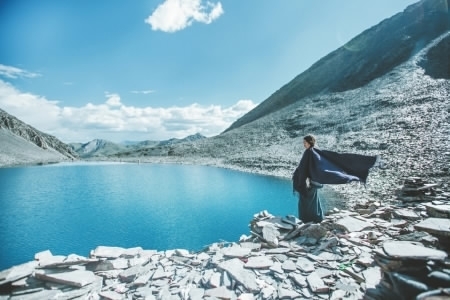 This entry was posted in Latest News and tagged cctv documentary, cctv shambhala, cgtn shambhala, dazhong yan, deep into shambhala, shambhala, shambhala documentary, shambhala film, simone giuliani, soundtracks. Bookmark the permalink.